In 1969 Colin Thomas and Brian Jackson took on a contract to construct insulated panels using Polystyrene sandwiched in between 2 boards. These panels became popular and as the contract grew so did the need for space, they moved the operation from Colin`s garage in Denton, Newhaven to a small rented area in Dixons Joinery in New Road, Newhaven. The panels took a long time to produce due to the surface being ridged as the manufacturer could not produce flat boards. Colin and Brian decided to build their own hot wire cutting machine, built from dexion and timber. This was the first of its kind and is still one of the main machines used in our factory today. Paul Japes joined Colin and Brian and first job was converting and extending a ford transit into a ply and hardboard Luton box van to deliver the longer panels. They acquired an old two storey bakery in Marshal Lane, Newhaven, as their evenings and weekends jobs turned into 3 day weeks. To speed up the process they upgraded the hot wire machine making it double the size and using a variable transformer from an old minesweeper ship that was being broken up. The transformer had a large metal wheel on the front and when turned determined the amount of heat going through the wires. The introduction of three other machines meant they could produce polystyrene to any size or shape they wanted. On the 7th May 1970, Paul (PA) Brian (BRI) and Colin (CO) formed Pabrico Panels LTD as the need for polystyrene grew. The first ever order was packaging for 1000 car radios for a local electronics company. The second order was 4’ x 4’ x 4’ blocks to void fill under a bridge in Southampton. The order was produced twice due to a small fire destroying the first. Pabrico purchased a small transport company which included a 40 ton HGV lorry as they looked to expand the company. Then the building at Marshal Lane was compulsory purchased which forced the company to move out to a leased double unit in Avis Way, Newhaven, Using the HGV they started a transport company up called PAB and built a building in Avis way, Newhaven to accommodate the new venture, PAB exported various items out and around the UK and to Karno, Africa. 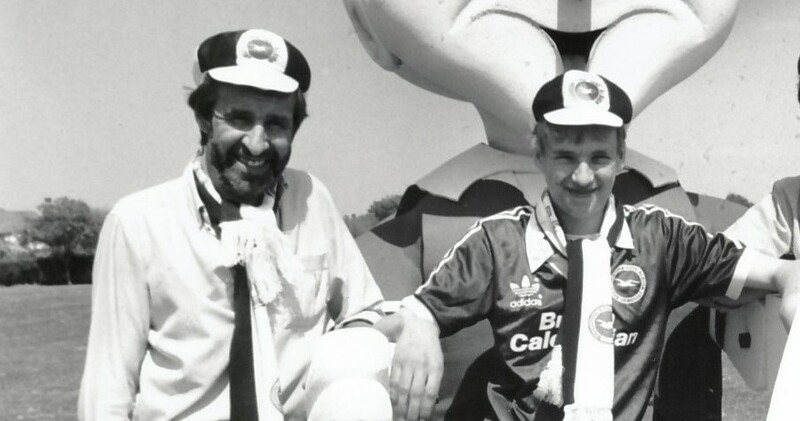 In 1980 Paul left Pabrico to follow other commitments and PAB transport was sold along with the unit in Avis Way. Colin and Brian built a large unit at Cradle Hill in Seaford which Pabrico moved to as the company out grew the double units. 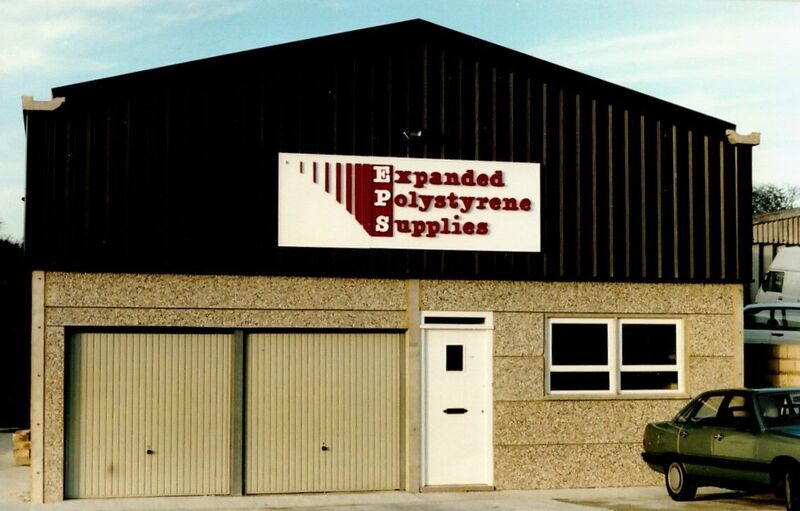 The company was renamed to Expanded Polystyrene Supplies (EPS) as Brian left company and emigrated to Australia, Nigel Bishop came in to help run things. A second smaller unit was built on the land at Cradle hill and the first unit sold to Everett Tiles. Later in this year EPS acquired a large contract to produce the hamper packaging for Harrods, which ran every year towards Christmas. In 1993 the company had orders from the Ministry of Defence suppling 4 metre tall round targets for shooting practice for tanks, this order was shortly paused due to the passing of Nigel 15.01.1994, but the order was completed on time. Once again EPS needed more space, on the 7th January 2000 the company purchased a building on Denton Island, Newhaven, which is our home today. The building was derelict and took 6 months to renovate and the company finally left the site at Cradle Hill on the 3rd July 2000. The unit a cradle was not sold until 2001. EPS purchased a polystyrene compactor which compresses the scrap polystyrene down into briquettes ready to be melted and reused as another material.